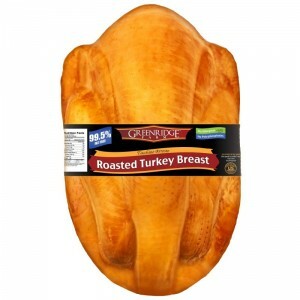 GREENRIDGE - CHICKEN BREAST, OVEN ROASTED SOLD BY WEIGHTapprox. 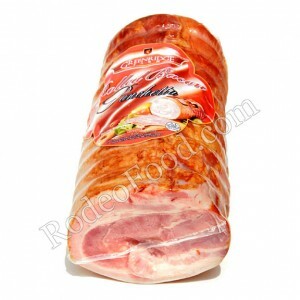 5lb per 1 pc..
GREENRIDGE - ROLLED BACON PANCETTASOLD BY WEIGHT approx 3.5lb per 1 pc..
GREENRIDGE - SMOKED CHICKEN LOIN SOLD BY WEIGHTapprox. 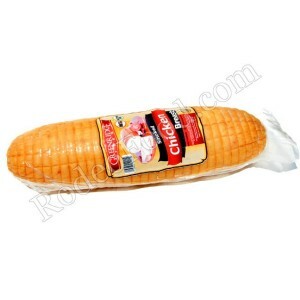 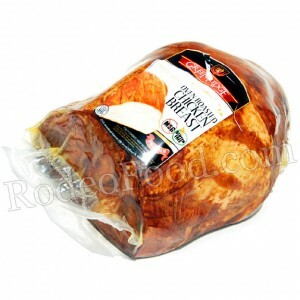 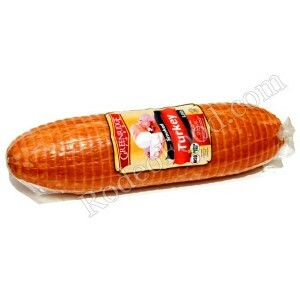 2lb per 1 pc..
GREENRIDGE - SMOKED TURKEY LOIN SOLD BY WEIGHT ..
GREENRIDGE - TURKEY BREAST, ROASTEDSOLD BY WEIGHT &..